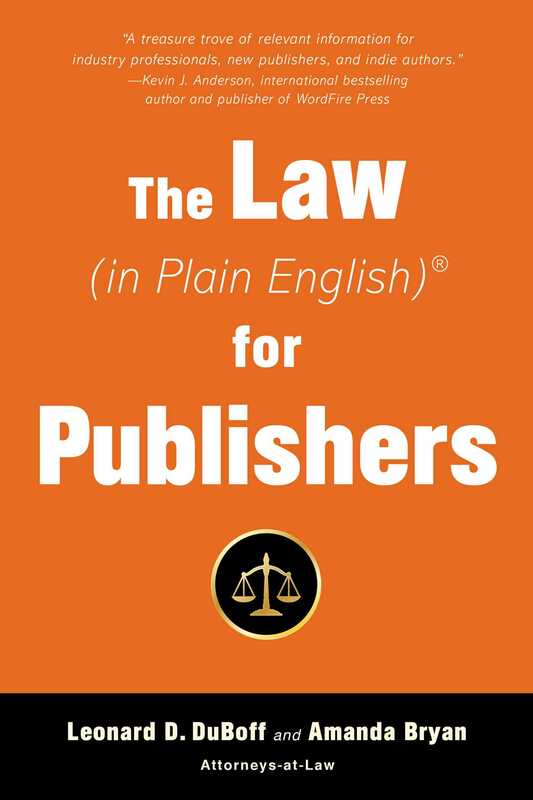 An indispensable reference, The Law (in Plain English)® for Publishers belongs on the shelves of all publishers, industry professionals, and enterprising authors. "A very informative book for new publishers looking to set up shop as well as a good review for the seasoned ones!" —Jennifer Weltz, Jean V. Naggar Literary Agency, Inc.
“This is an essential book for anyone who is working, or plans to work, in the book publishing field. Whether you’re a junior editor, a senior executive, or an author, this book offers essential advice and information that will undoubtedly enhance your publishing expertise.” —Tony Lyons, author and publisher, Skyhorse Publishing, Inc.
&ldquo;A very informative book for new publishers looking to set up shop as well as a good review for the seasoned ones!&rdquo; &mdash;Jennifer Weltz, Jean V. Naggar Literary Agency, Inc.